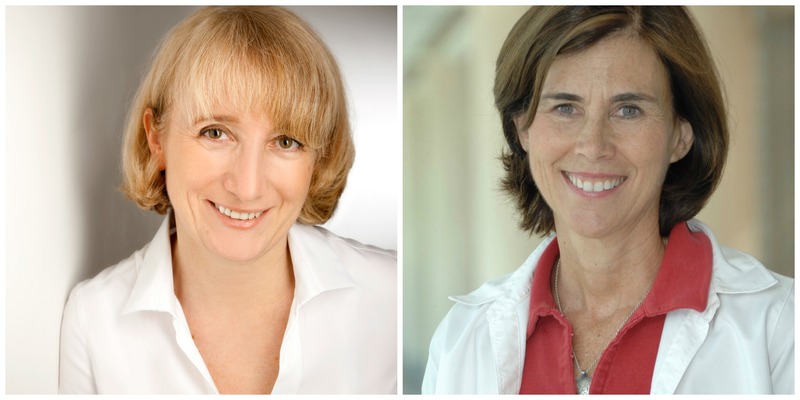 Elena Conti and Jennifer Lippincott-Schwartz have been named the 2018 Vallee Visiting Professors. The Vallee Visiting Professor program fulfills one of the core missions of the Foundation, which is to enable senior scientists to explore new directions, through spending time away from their own laboratories and administrative responsibilities to conduct research, exchange scientific views, and establish or strengthen collaborative relationships with a biomedical research institute anywhere in the world. We welcome our new VVPs to the Vallee Foundation community and look forward to working with them in the years to come.